Schedule a FREE Water Analysis for your home! We at Florida Water Treatment have been building custom water treatment equipment and providing quality water solutions since our start in 1951. 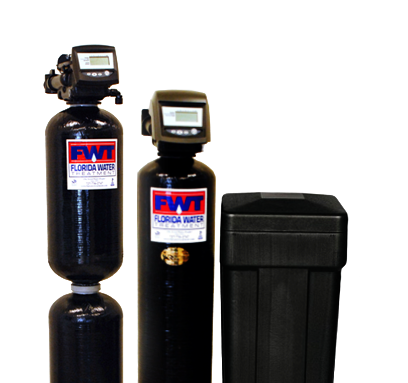 At FWT we can help with a wide variety of water treatment concerns ranging from removal of hardness, chlorine or chloramines, iron, and/or sulfur and many, many more. Whether you are looking for water treatment for municipal or well water, a residential or a commercial application, we are confident that we can provide you with the water treatment solution that is right for you! Custom solutions at wholesale prices. At Florida Water Treatment, every piece of equipment is built to order based on the water we are treating. We do not believe in the one-size-fits-all approach of treating water like the box stores or national brands so NOTHING at FWT is pre-made. We proudly offer quality water treatment equipment at fair prices. We use only the finest components to build our equipment and, in turn, are able to provide our customers with both efficient and effective systems that they can count on to operate for many years to come. 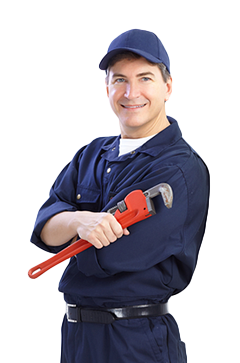 We are confident that if Florida Water Treatment can’t fix your water, NOBODY can! Since we build all of our own equipment, it allows FWT to keep up with the latest water treatment technology and quickly adapt this technology into our product line. Call us today for a free estimate and take the first step in providing your family with clean, safe water today. Whether you need service, salt or potassium delivery, or a simple filter change, we’re here to help! Our factory-trained technicians service all makes and models of water treatment. We Are The Good Water People. If you have concerns about the quality of your water, if you’re worried about why it tastes or smells so bad, or if you’re just tired of paying more for bottled water than gasoline…we have the solution that will suit your needs. A great product, a great company, and great customer service! Thank you! I have well water that I thought would be impossible to treat. We had orange staining and it smelled of sulfur, it was terrible! After we had the Florida Water Treatment well equipment installed my water is crystal clear! We can even drink it straight from the faucet. A+ company and A+ product! Thank you!! I just wanted to let you know we are very satisfied with the installation completed today by your guys. They did an excellent job. Very professional. Florida Water earns 2017 Angie’s List Super Service Award. Florida Water Treatment has earned the service industry’s coveted Angie’s List Super Service Award, reflecting an exemplary year of service provided to members of the consumer review service in 2016. Consumer Alert – Why soften your water? Water softening is the removal of calcium and a few other minerals that can cause our working water to damage household property. When it deposits as scale, calcium carbonate (limestone) is an abrasive rock like mineral.